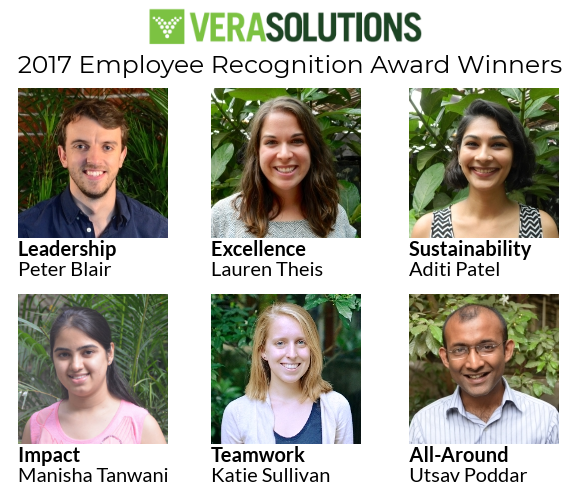 Each November, staff at Vera Solutions nominate peers for annual Recognition Awards, tipping their hats to teammates who have exemplified the company’s five values: Impact, Excellence, Sustainability, Teamwork, and Leadership. 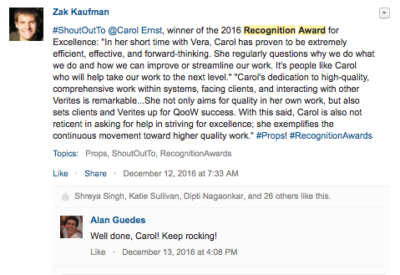 The five awards are announced publicly before the holidays on Veraforce, the company’s Salesforce-based system for managing everything from projects to expenses to performance reviews. But award recipients don’t just receive acknowledgement, they help direct which organizations receive a portion of the company’s profits from the year. 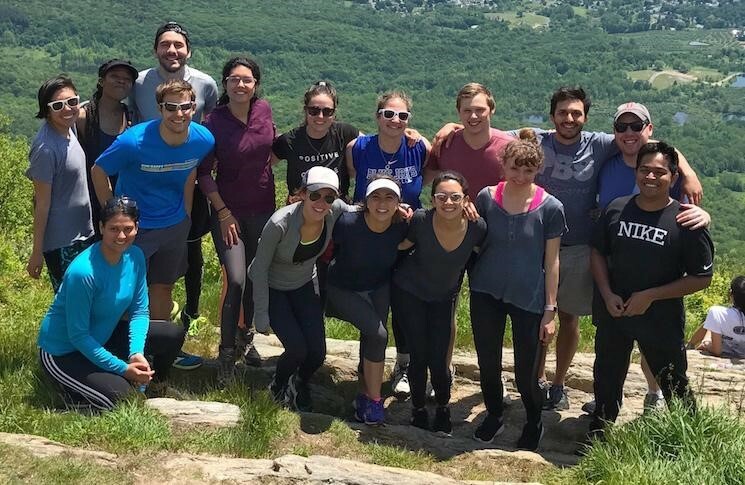 Over the years, Vera has donated to a range of charitable organizations, with focus areas ranging from global health to civil rights to poverty alleviation. Cross-posted from the Pledge 1% Gives campaign as part of Giving Tuesday.